UPDATED: Now includes the all new Bucket Hat template mockups! 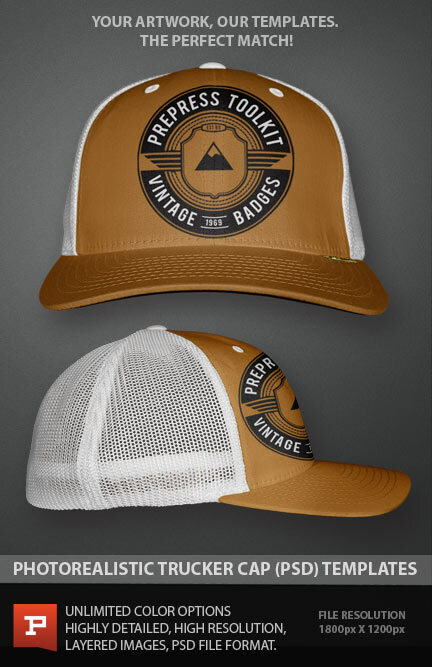 This definitive collection of hats n caps vector mockup templates has it all. 47 unique templates, 100% editable, 100% easy. 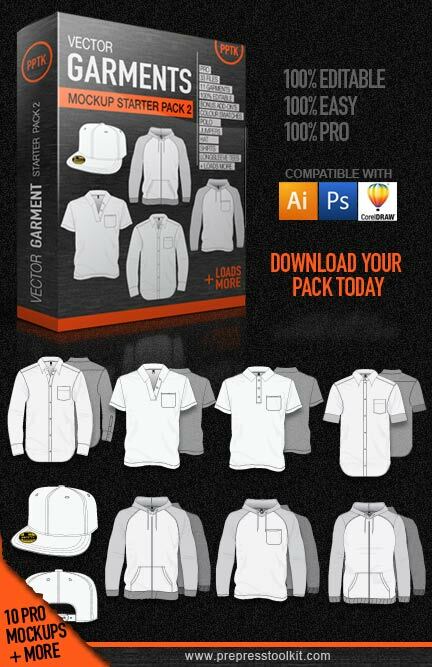 Created for ease of use with Adobe Illustrator or Corel Draw, these mockups will add the professional touch your artwork deserves. See below for more information. Check out what’s in this MEGA Pack! 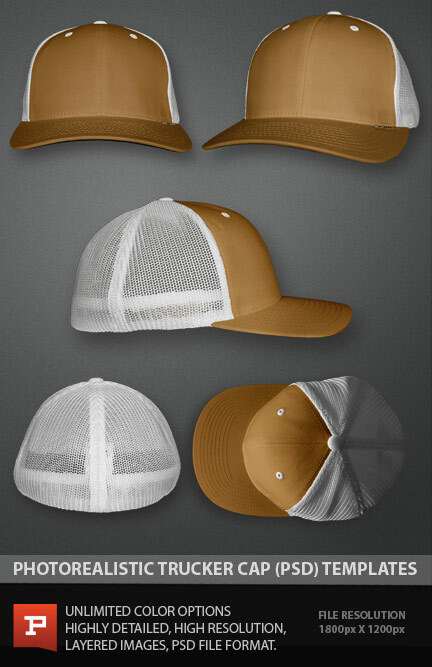 5 Panel hat template pack includes: Clasp-back cap style. Front, back, side, underside, top and angled perspectives. 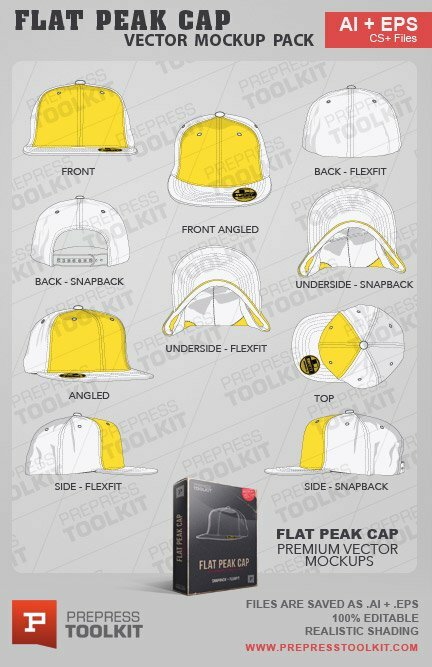 Flat peak hat template pack includes: Snapback and FlexFit cap styles. Front, back, side, underside, top and angled perspectives. 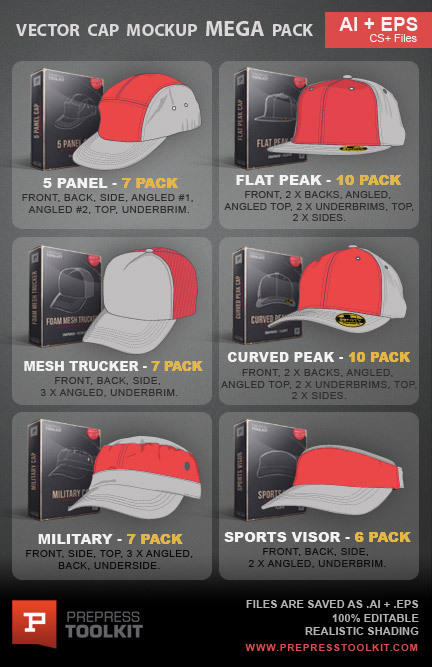 Curved peak hat template pack includes: Snapback and FlexFit cap styles. Front, back, side, underside, top and angled perspectives. Military hat template pack includes: Multiple angled perspectives, front, snapback, side, top and under-brim. 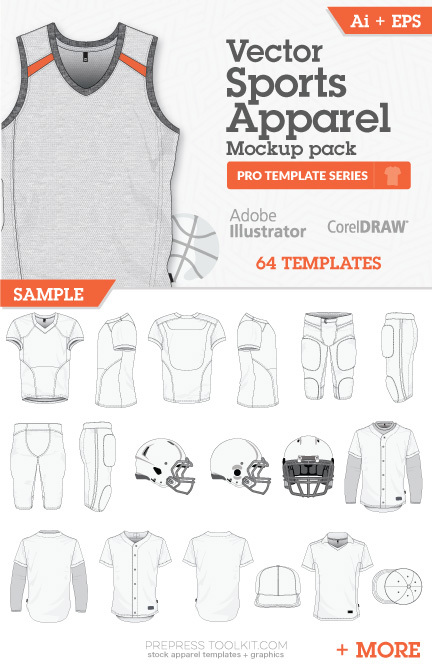 Sporting visor template pack includes: The usual suspects: front, back, side, angled, and under brim mockups. The sports visor is a FlexFit style. Bucket Hat template pack includes: 2 x front, 2 x Side, angled, and Top mockups. 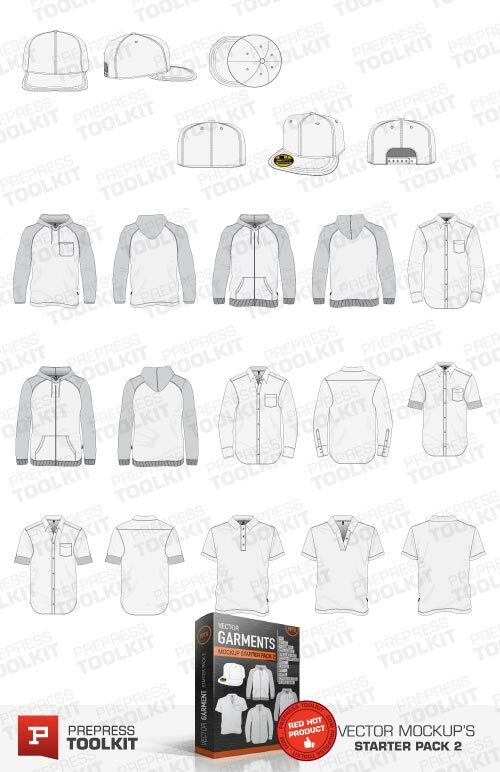 Eyelets and draw string hardware also included.